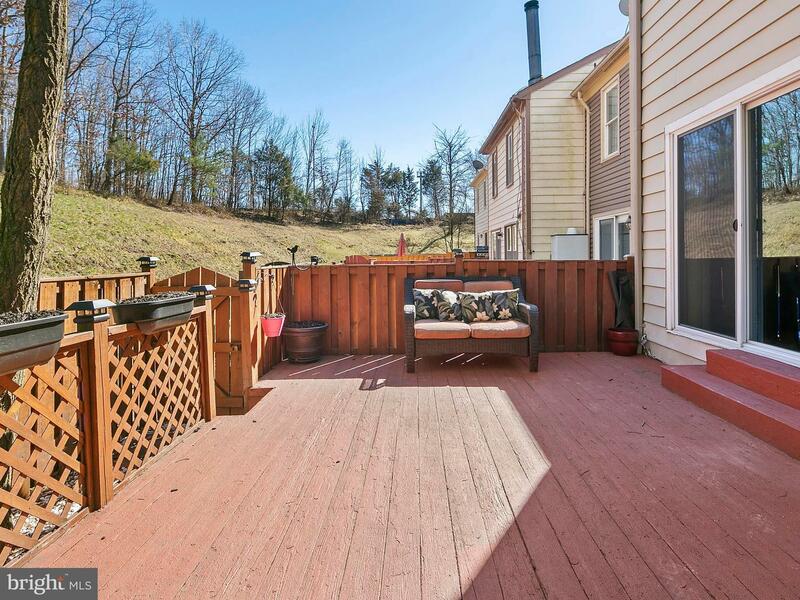 Welcome to this move-in ready three bedroom, updated townhome in Heritage Crossing. 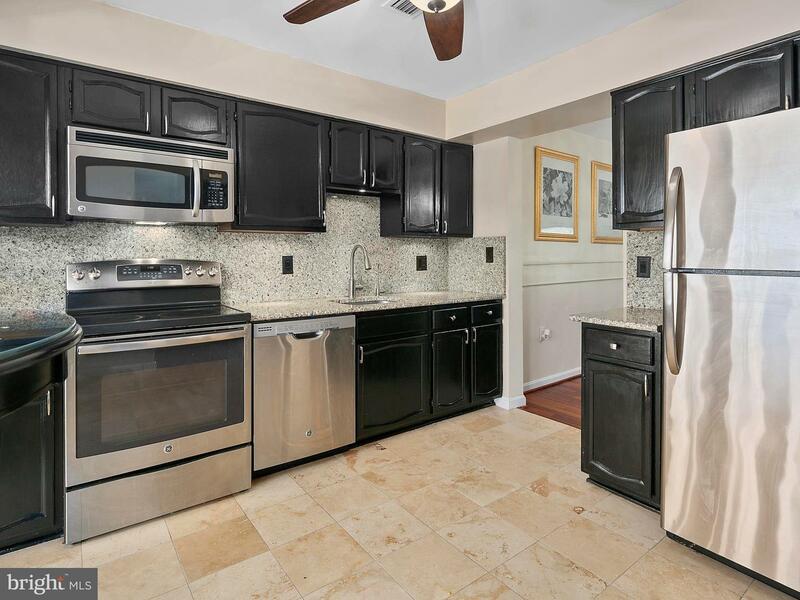 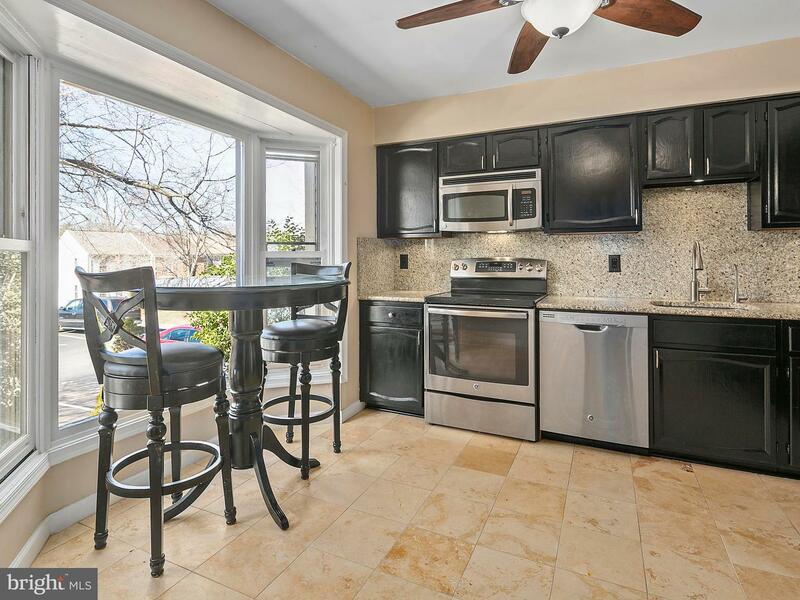 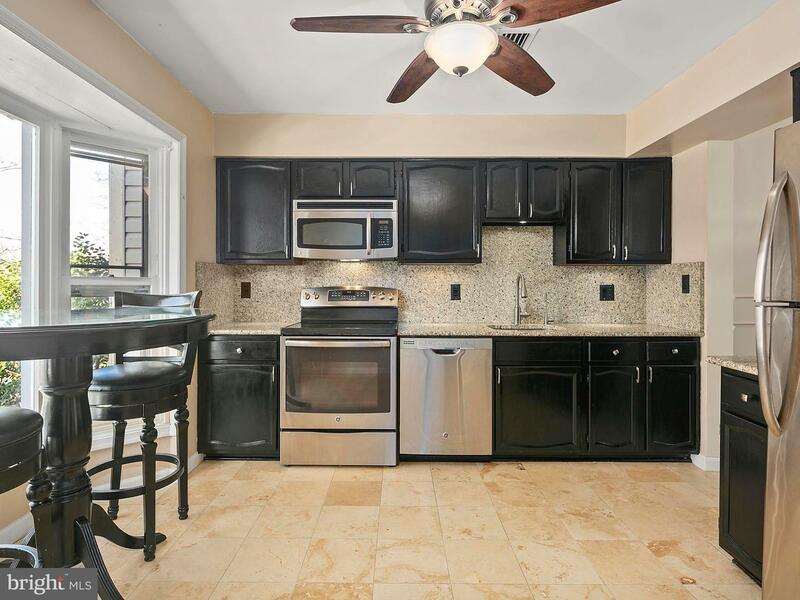 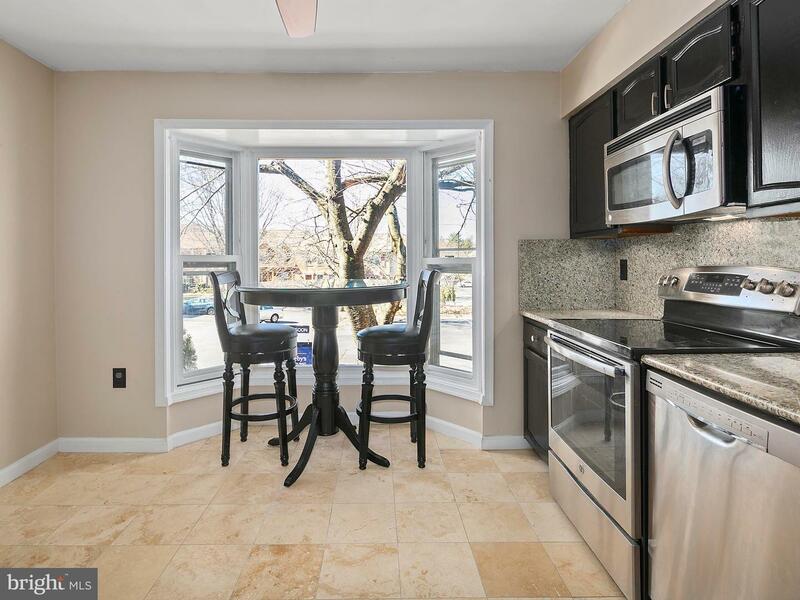 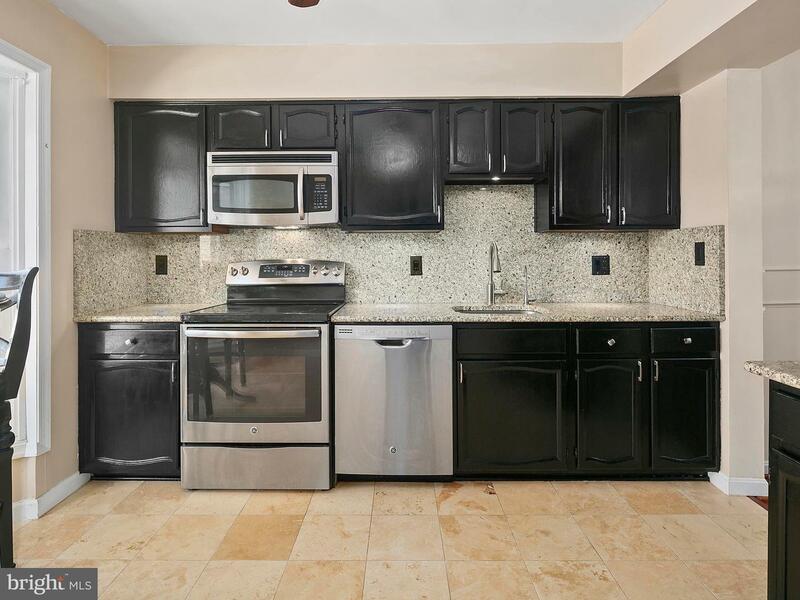 Featuring a gorgeous remodeled eat-in kitchen with stainless steel appliances, granite countertops and backsplash, Travertine tile flooring, and ceiling fan. 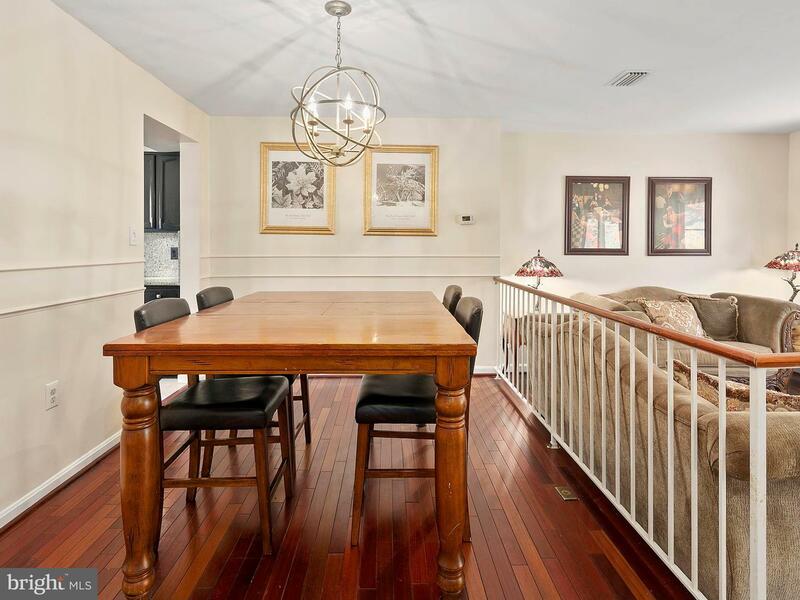 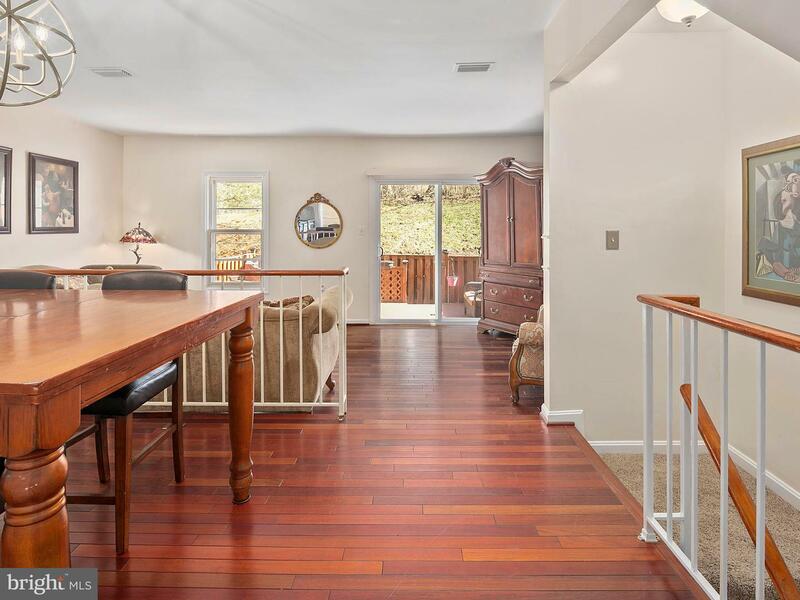 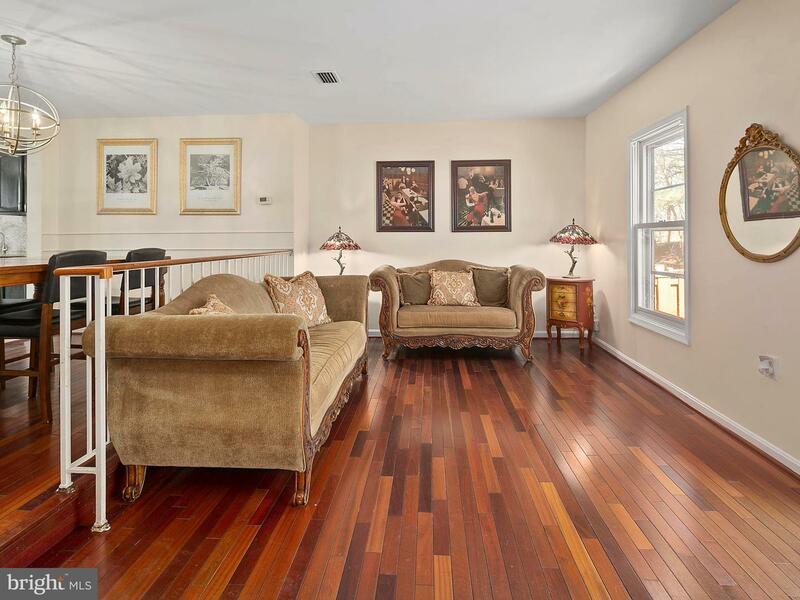 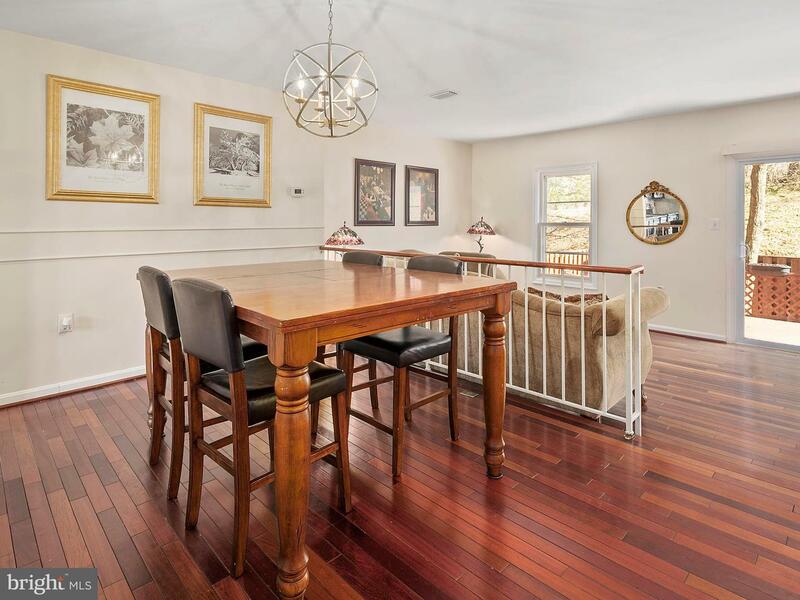 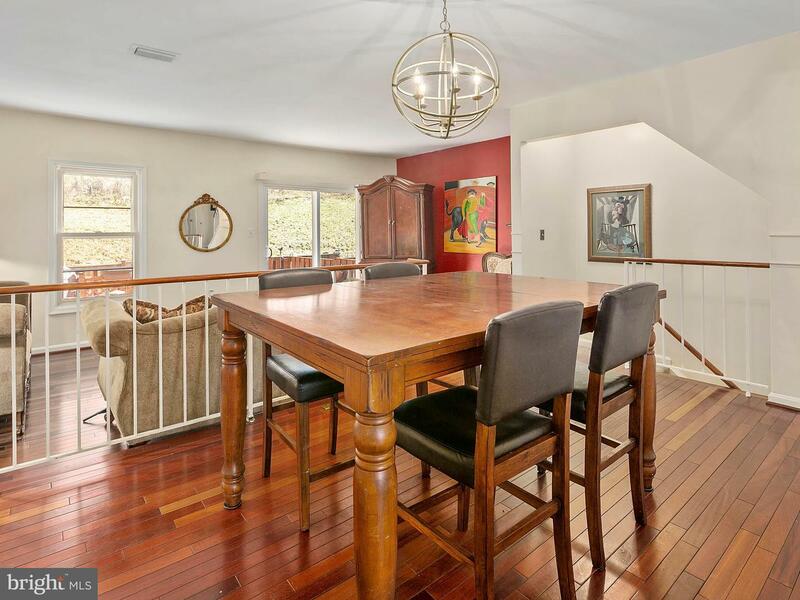 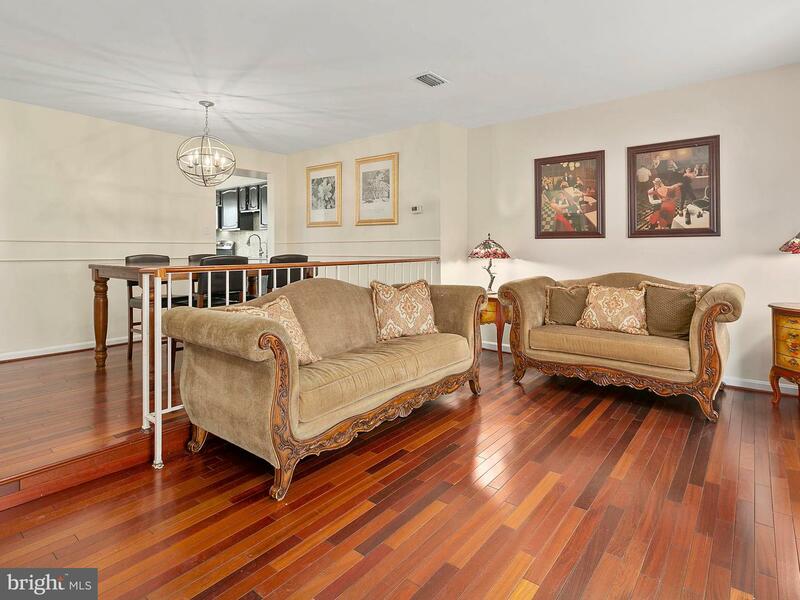 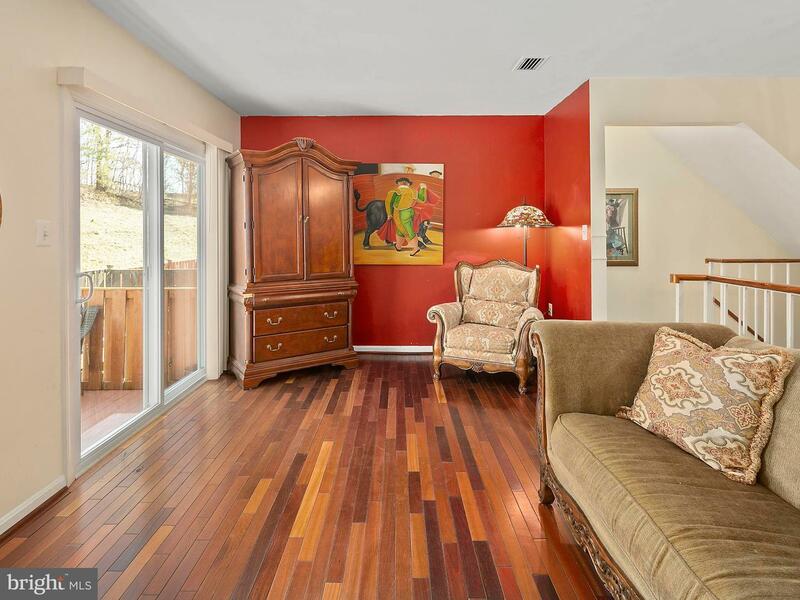 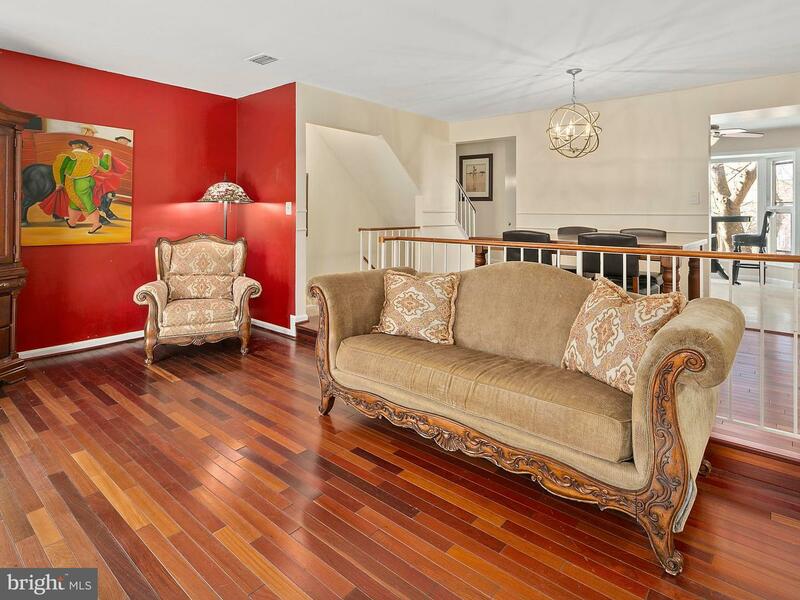 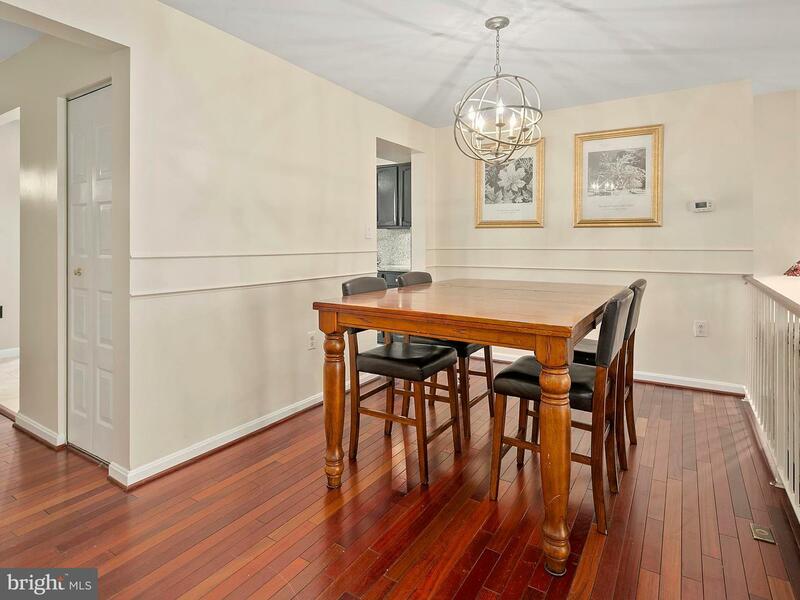 You will love the open dining and living room concept with Brazilian Cherry hardwood floors. 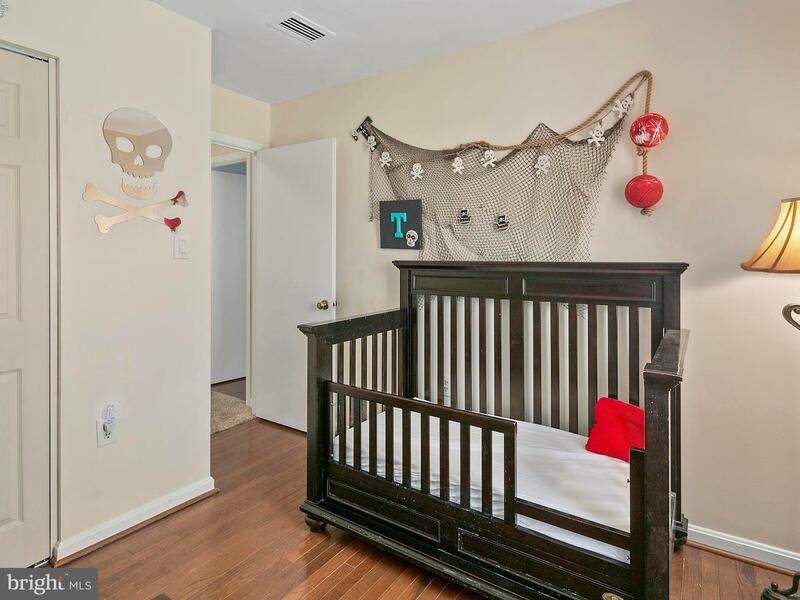 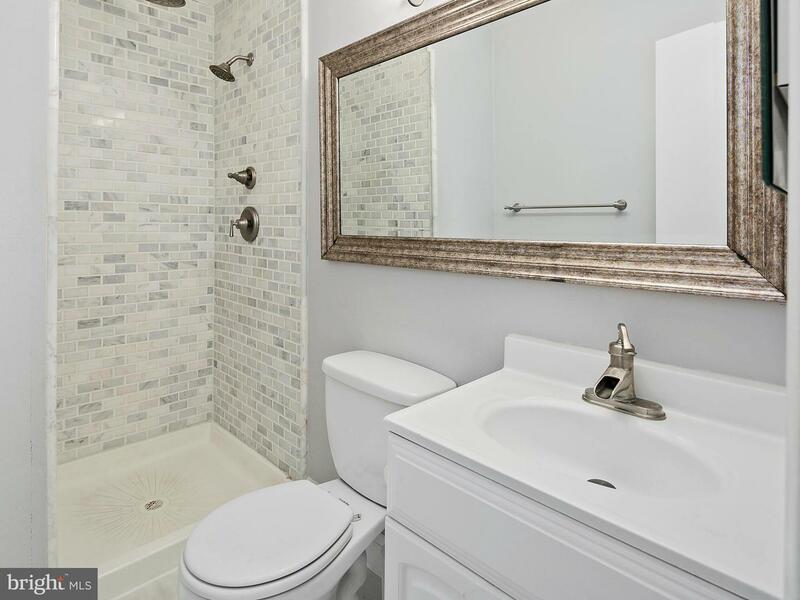 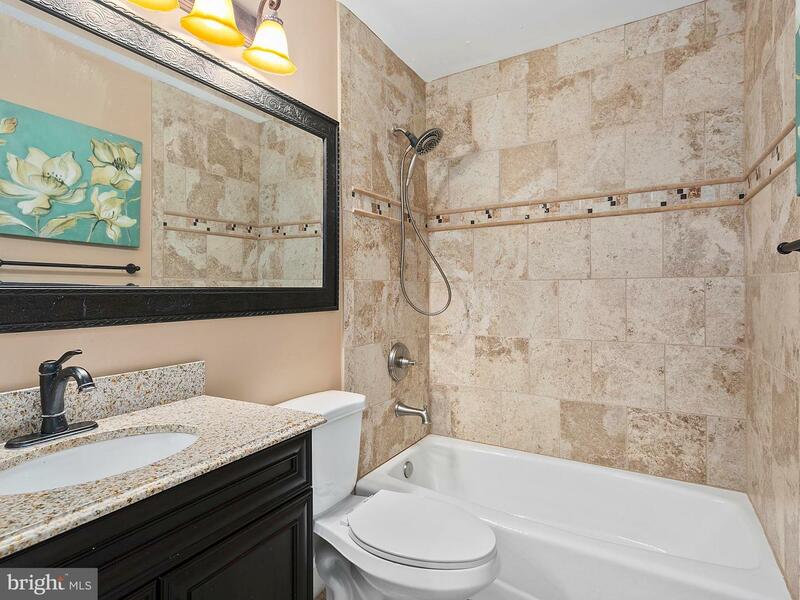 A half-bath is conveniently located here as well. 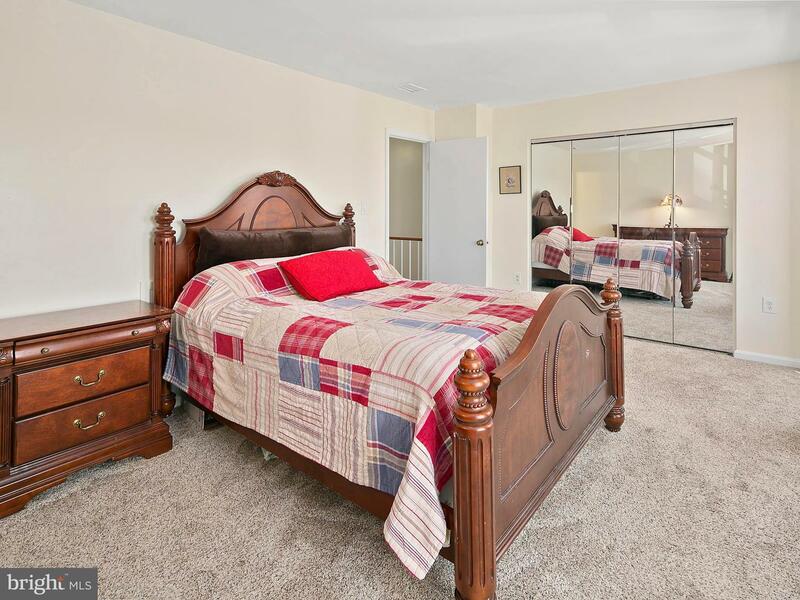 The large upper-level master bedroom offers an en-suite upgraded bathroom with floor-to-ceiling tile and rain shower. 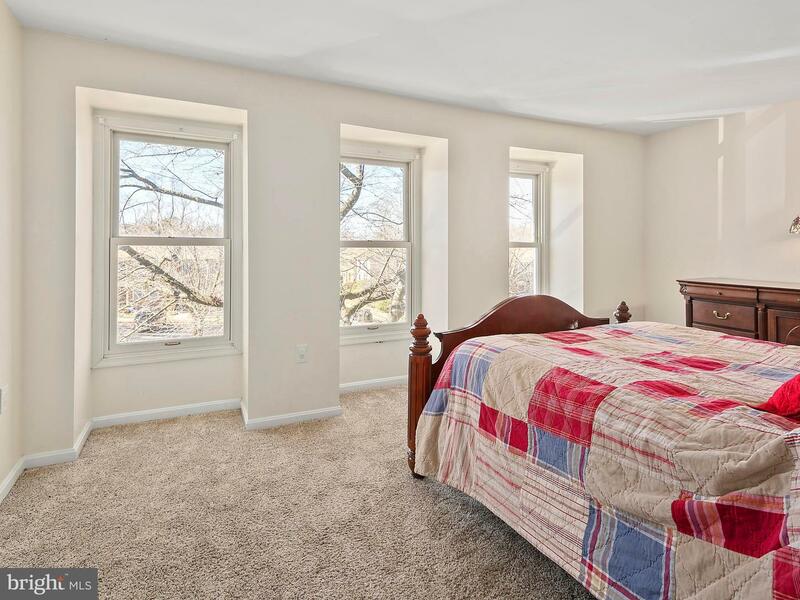 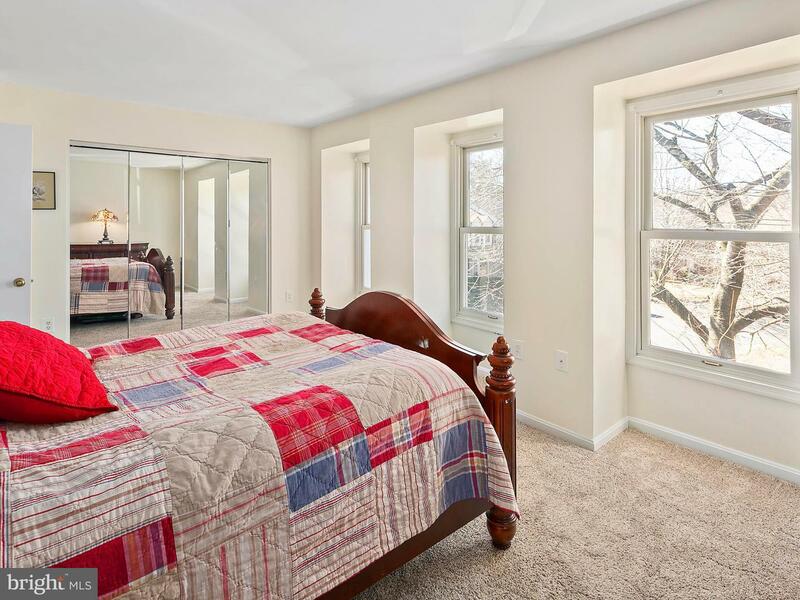 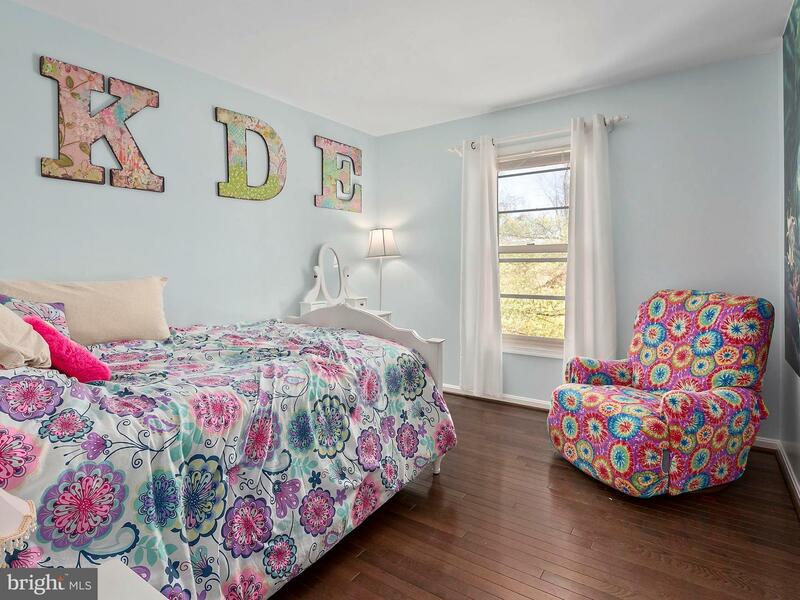 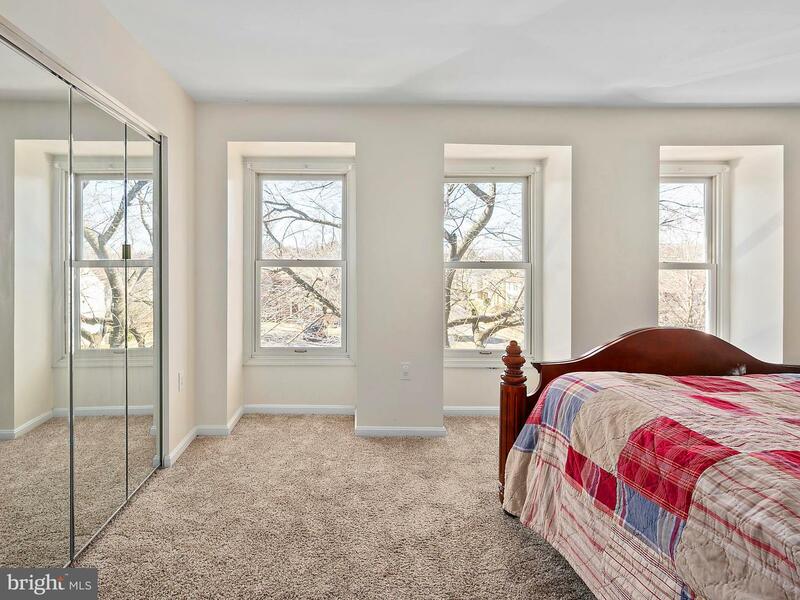 Two additional bedrooms are found on this level, include hardwoods, and feed to another upgraded full bathroom with tile tub surround and granite vanity top. 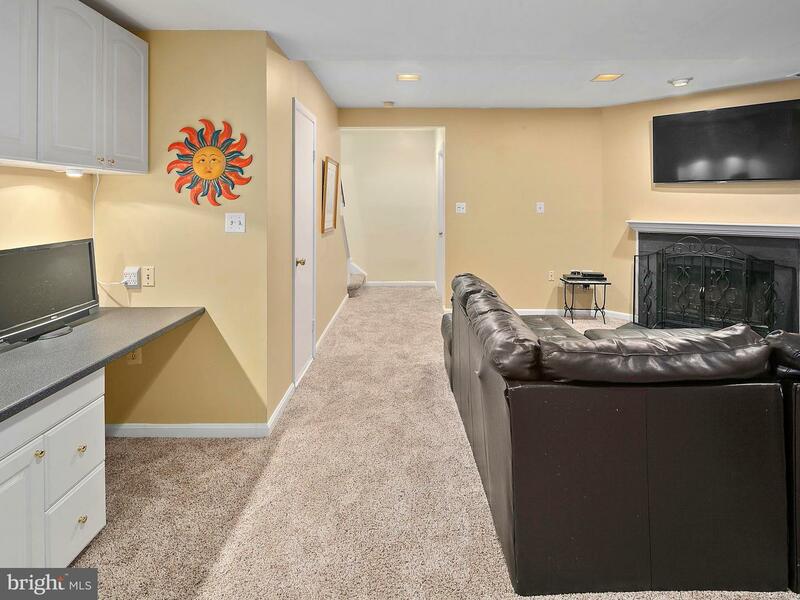 The lower level provides flexible open space with a cozy, wood-burning fireplace and an intelligently designed built-in desk/workspace. 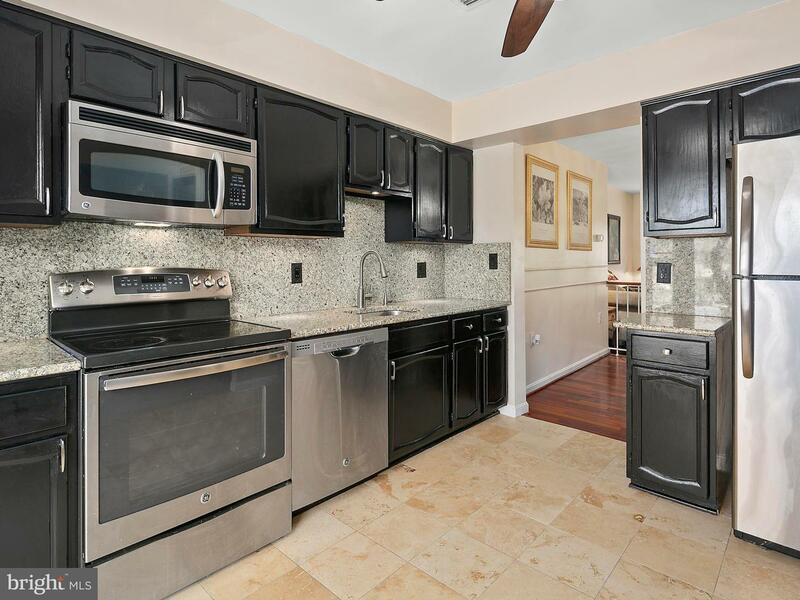 Under cabinet lighting in kitchen and office. 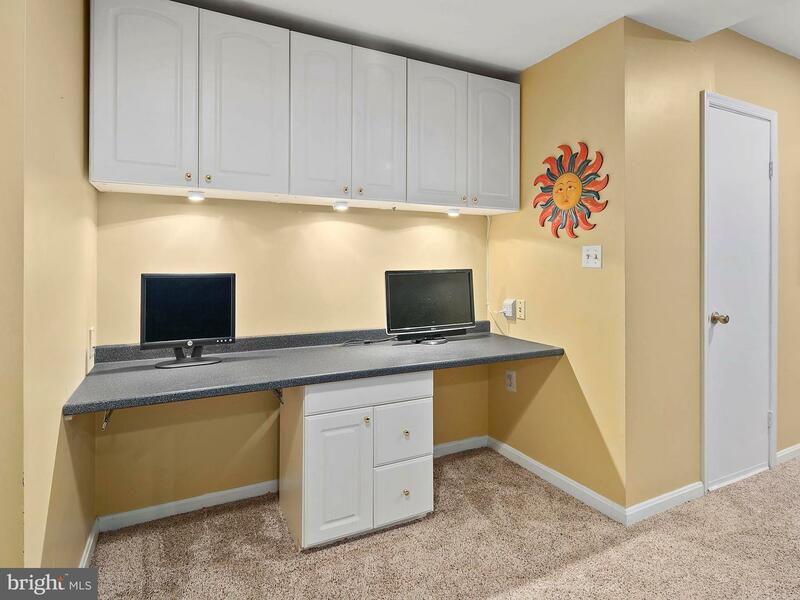 Generous storage space and laundry area. 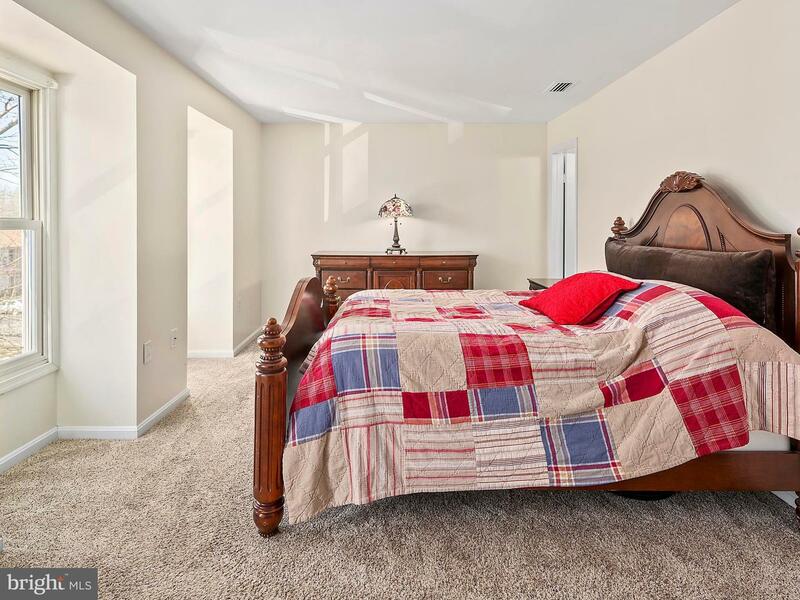 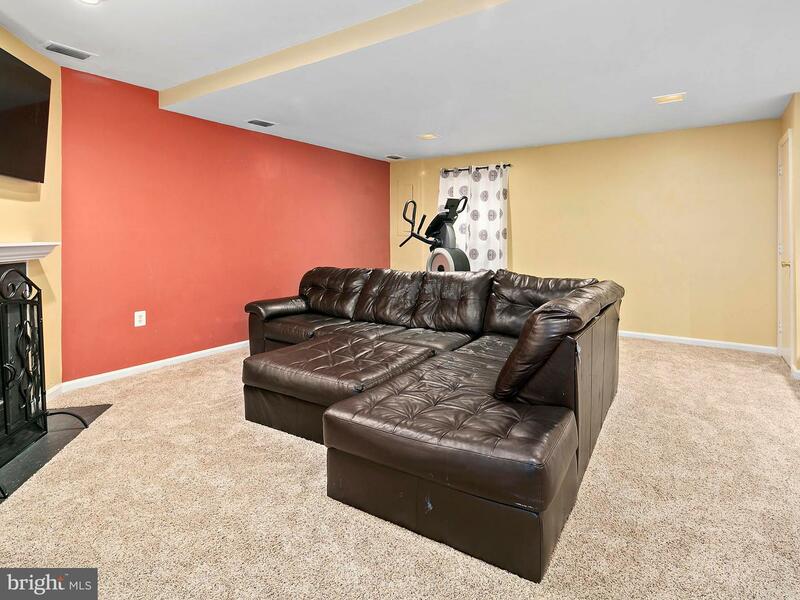 Luxurious 12 pound carpet and a new hot water heater have recently been installed. 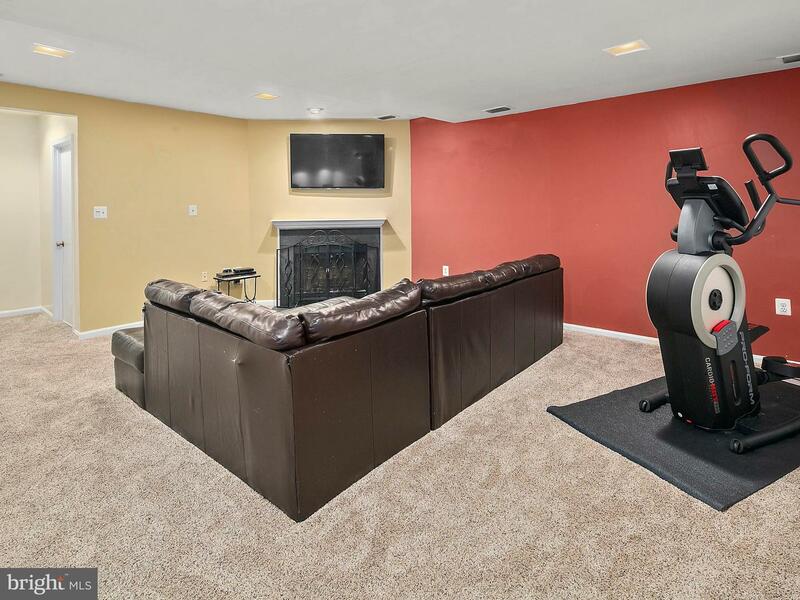 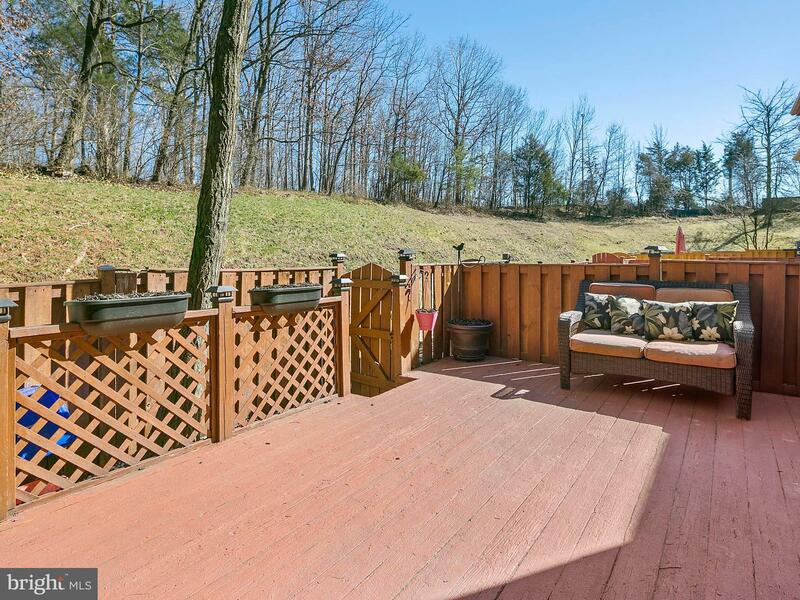 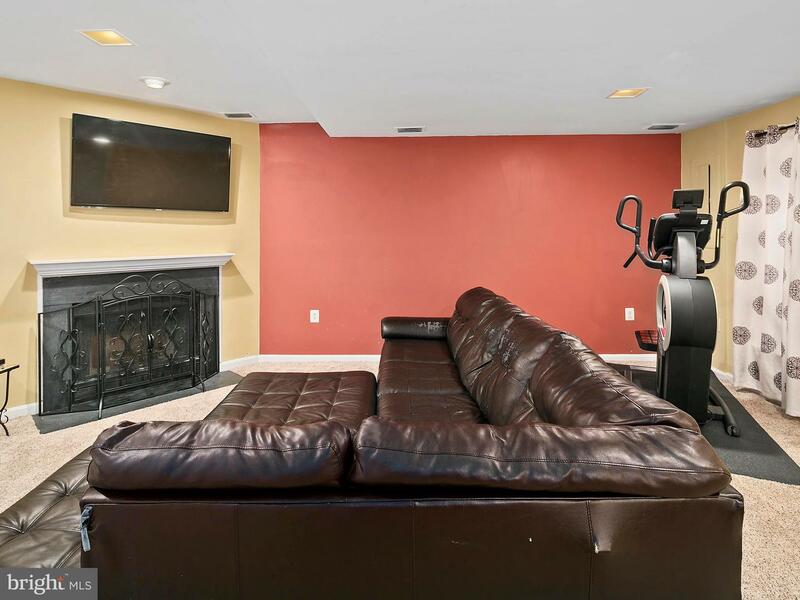 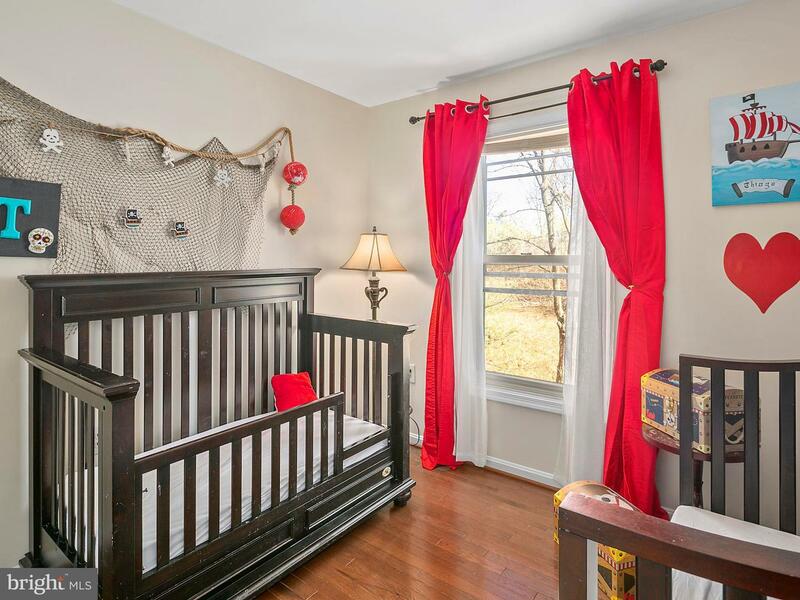 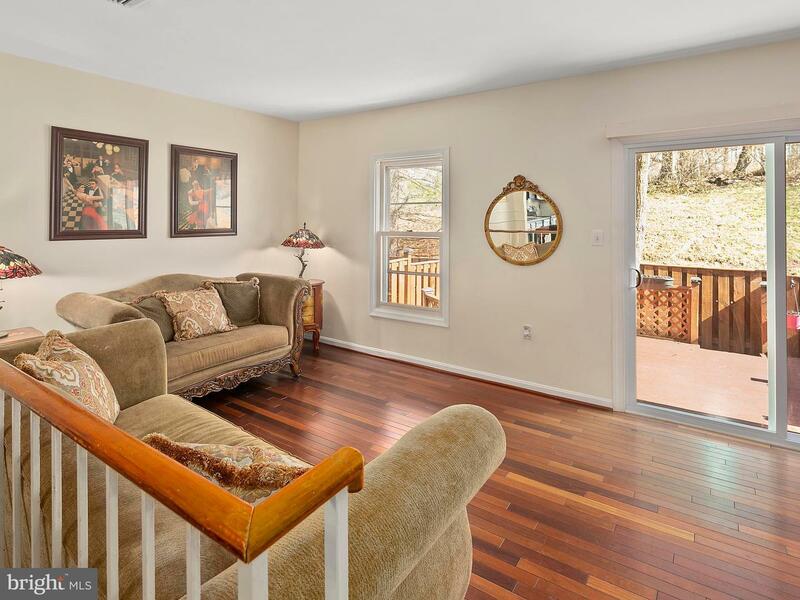 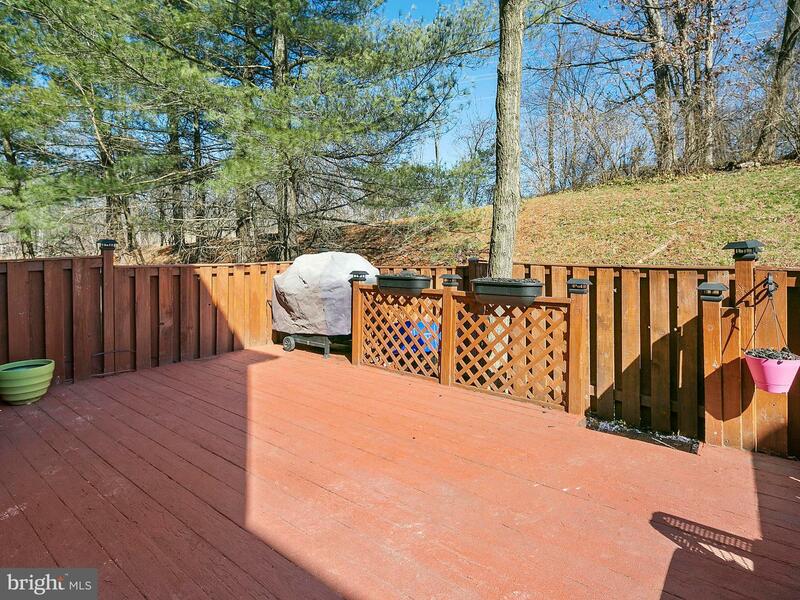 Relax outside on your substantial, fully-fenced rear deck, overlooking green grass and trees. 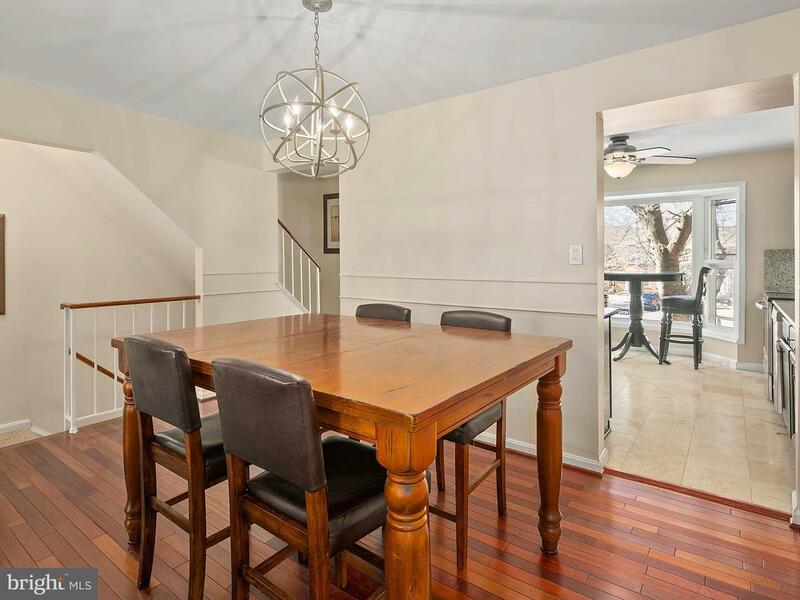 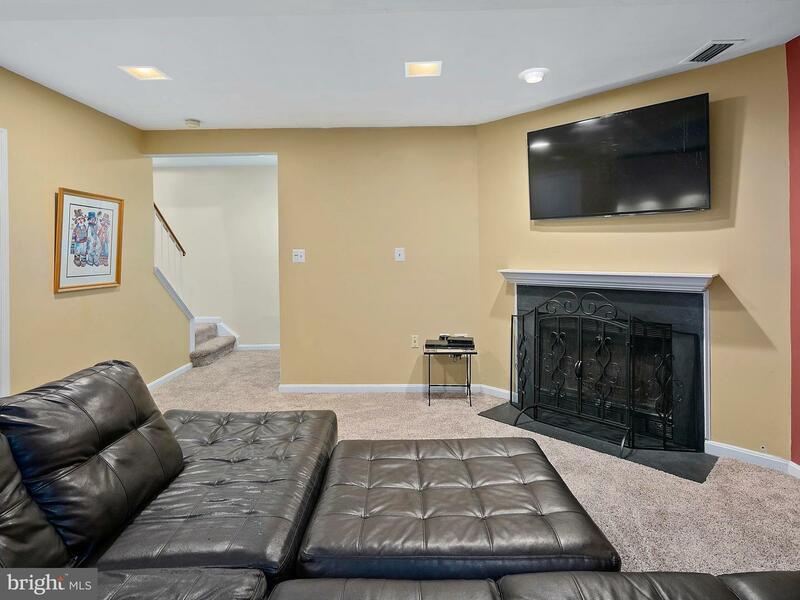 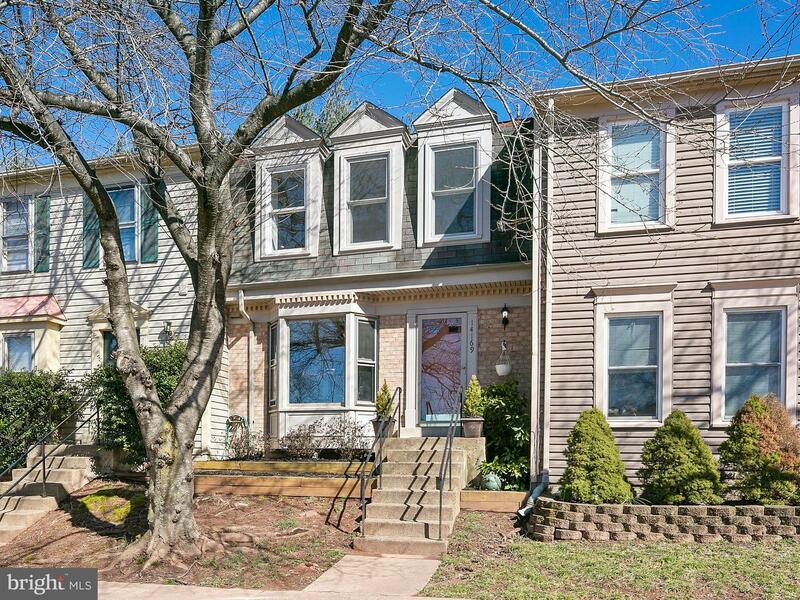 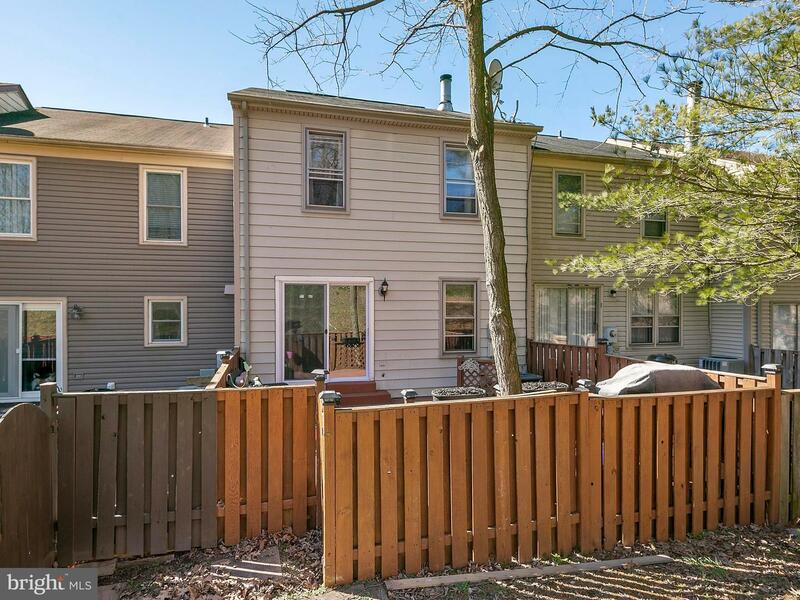 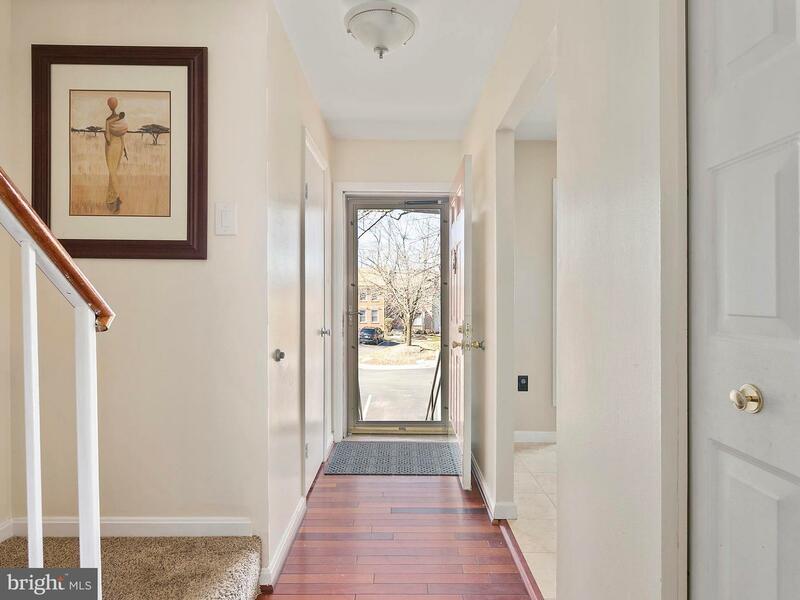 Royal Oak Lane is a commuter's dream with easy access to Route 28 and I-66, Dulles airport, entertainment, shopping and restaurants.